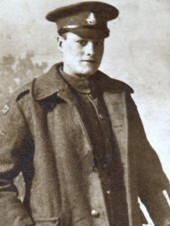 Harry was a miner from Sheffield prior to enlisting with the East Yorkshire Regiment. 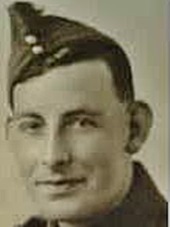 He was then sent back to England for officer training, before being commissioned with the 2nd Battalion Sherwood Foresters as a 2nd Lieutenant. 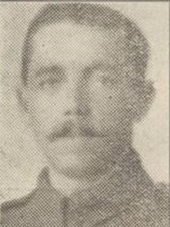 He was killed on the 17th September 1918 at or near Monchy Lagache and his name appears on panel 7 on the Vis-en-Artois Memorial in France. His body was never found. He was the son of Sarah Anne and Samuel. Killed in Action 23rd August 1918, aged 21. Son of Peter and Elizabeth Farnworth, of 36, Wardley St., Walkden, Manchester. 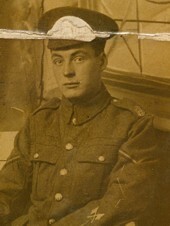 8th October 1918, aged 19. Son of Alfred and Marian Eliza Fordham, of Elm House, 35, Claremont Rd., Surbiton, Surrey. He was the youngest of 5 brothers who went to war and 4 came home. 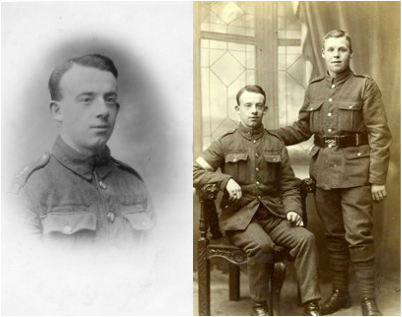 One was in the King's Royal Rifles, another the A. I. F. Hospital Ships, and two in the Royal Naval Division yet on the day Eric died they were all within a few miles of each other. 19th September 1918, aged 22. 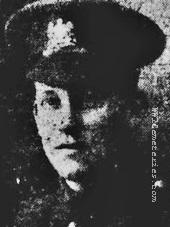 Son of Abraham Green, of 22, Liversage Cottages, Liversage St., Derby. 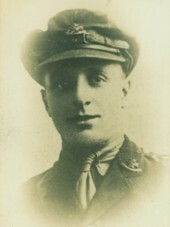 18th September 1918, aged 21. Son of Benjamin and Mary H. Gregory, of Coxbench, Derby. 15th August 1918, aged 23. Son of Mrs. Margaret Harrison, of 25, Ada St., Burnley, Lancs. 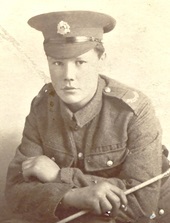 1st September 1918, aged 19. Son of Mr. and Mrs. J. H. Hart, of 41, Baventry St., Lisson Grove, Marylebone, London. 19th September 1918, aged 27.